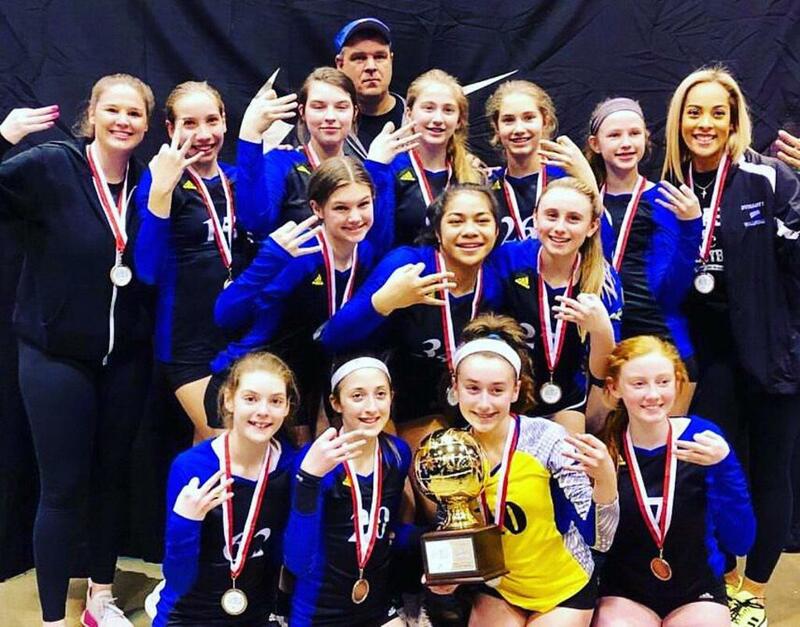 Congratulations to the Dynasty 13 Black athletes, coaches, and families for winning the 13 Open Division of the 2019 MEQ Volleyball Qualifier. The team went 8 - 1 and earned an Open Bid to USAV Nationals in June. ©2019 Team Dynasty Volleyball / SportsEngine. All Rights Reserved.